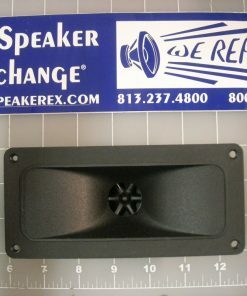 On backorder until the end of April, but you can order now and we will send to you as quickly as we can. 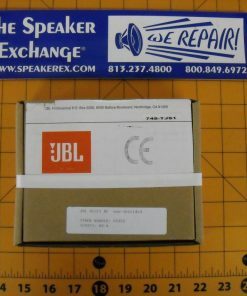 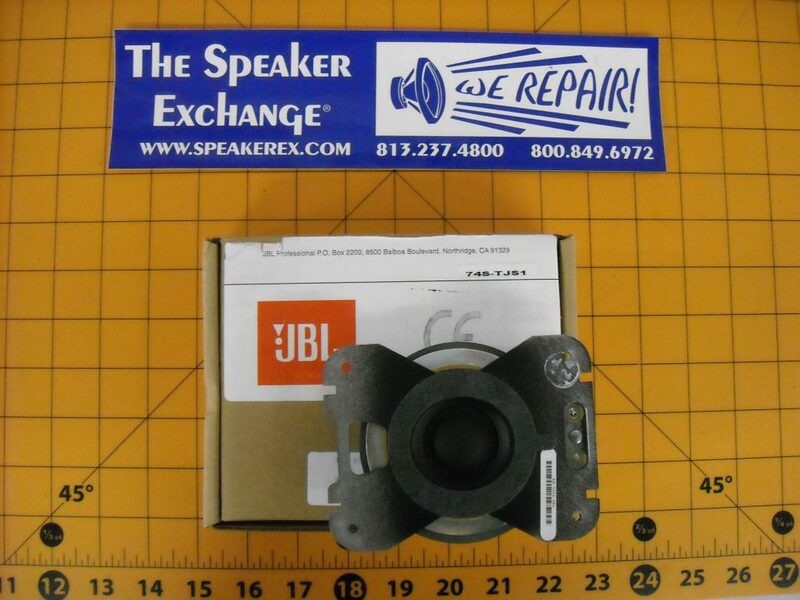 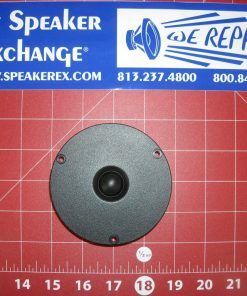 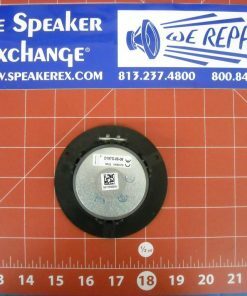 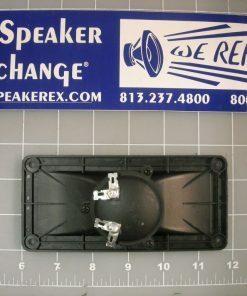 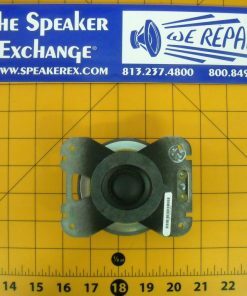 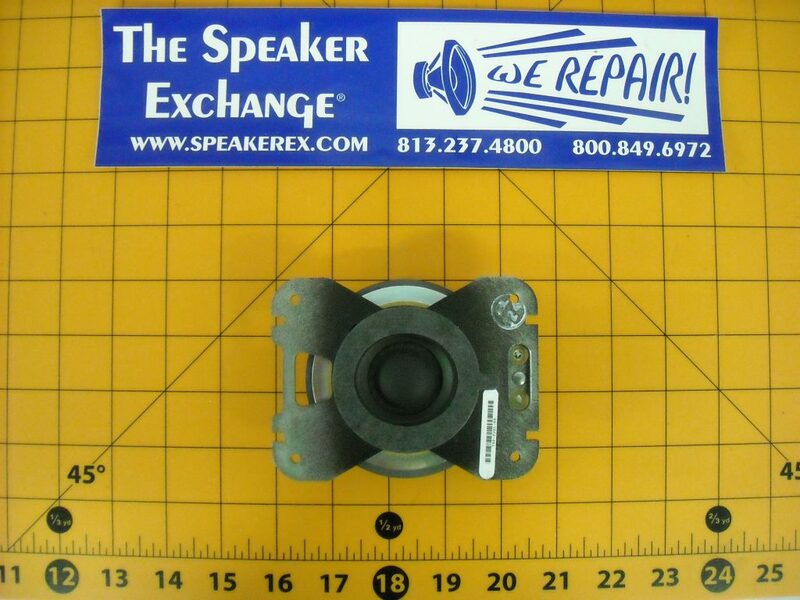 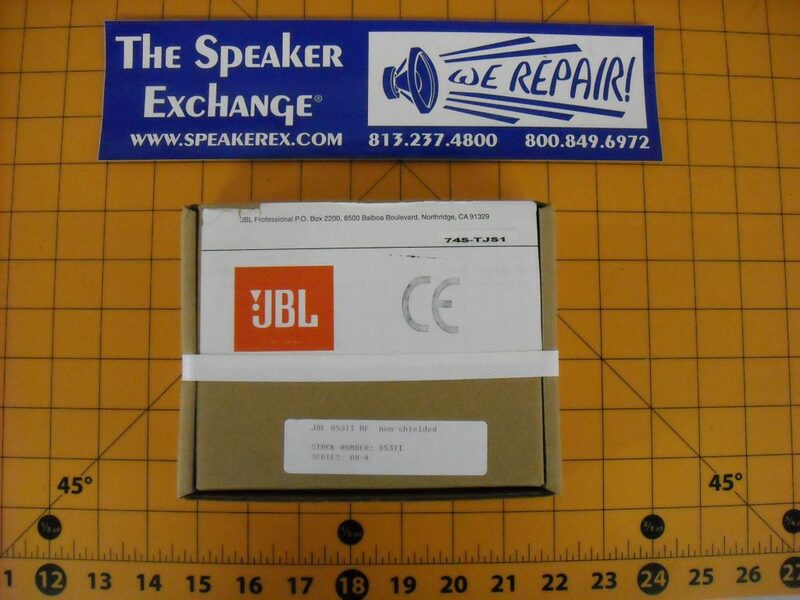 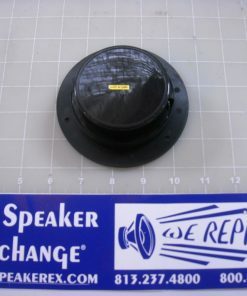 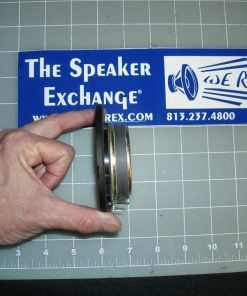 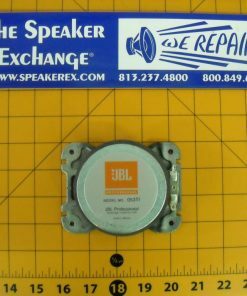 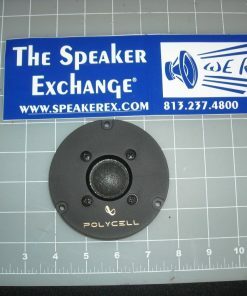 Brand New Genuine JBL 053Ti Tweeter 123-10003-00X. 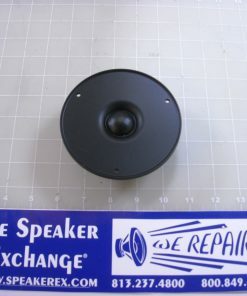 This is the non-shielded tweeter used in LSR28P, LSR-28P, LSR32, LSR-32, MS26, MS-26. 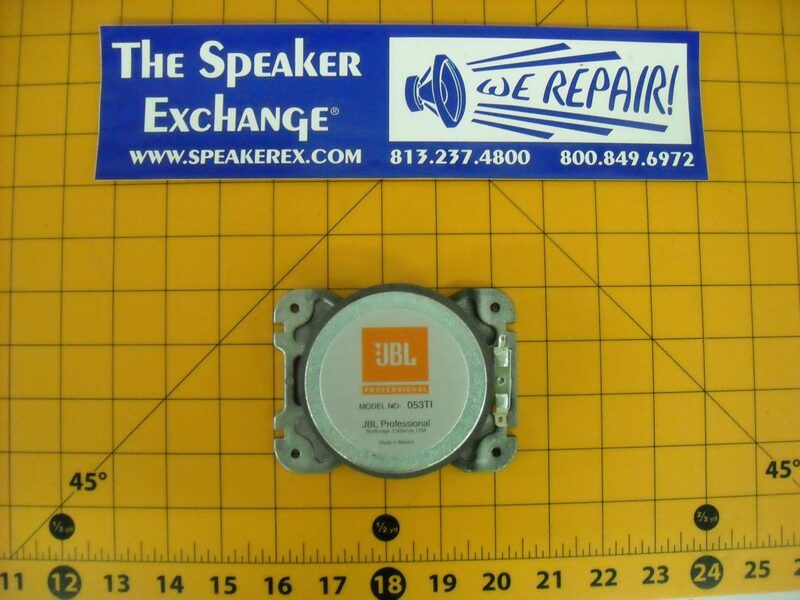 A This one is brand new in the JBL box. 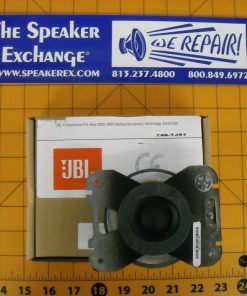 Pictures are just to show the product.